The Northern Lights Festival Boréal has announced who will be performing at its new spring festival called BLOOM 2019. "We are proud to announce Bombino", says Max Merrifield ,executive and artistic director of the festival. He adds the West African guitar legend was born in Tidene, Niger and is part of a nomadic tribe called Tuaregs near the city of Agadez. The Tuareg have long been recognized as warriors, traders and travelers of the Sahara Desert. 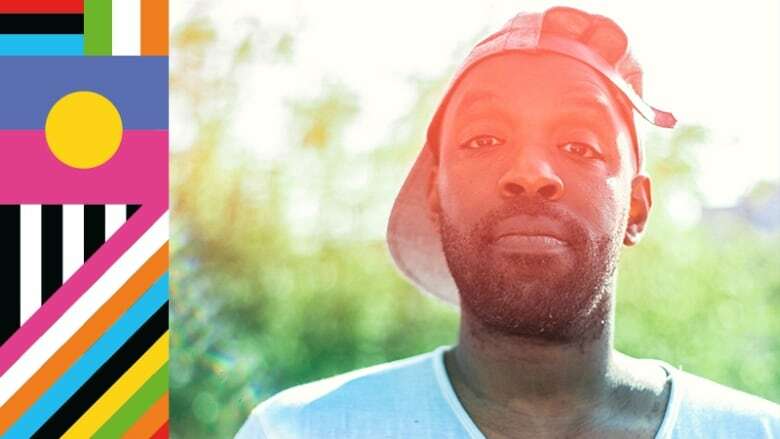 Another performer announced is accomplished hip-hop artist and former host of CBC's q, Shad. Merrifield says Shad has a Netflix series on hip-hop. Shad's family settled in London, Ont., after fleeing the Rwandan genocide. Battle of Santiago is a band from Toronto who Merrifield describes as "afra-cuban music mixed with psychedelia and post rocks sounds". "We really wanted every act to draw from a different part of the world and to have its own style musically," Merrifield says. He says the idea of having a winter or spring event has been in the works for some time. Merrifield adds he's had the idea in mind from attending other events which showcase music from around the world. "Why not do it in March to heat things up." BLOOM 2019 will happen at different venues in downtown Sudbury between March 8-10. The main shows will be held at The Grand Nighclub on Elgin Street. Merrifield says since the performances will be at multiple venues, it means tickets are limited. "All the venues are in downtown Sudbury and then the others mostly will be smaller halls and clubs, bars, so all tickets will be extremely limited. And we're really hoping for a sell out on everything." "People are really excited that it is something really different and unique in the festival landscape here," he says. More elements and performers at the festival will be announced at a later date. Merrifield says they're also planning a 'pay what you can' concert during one of the days and a late night DJ dance party with a global twist. International food will also be apart of the festival.